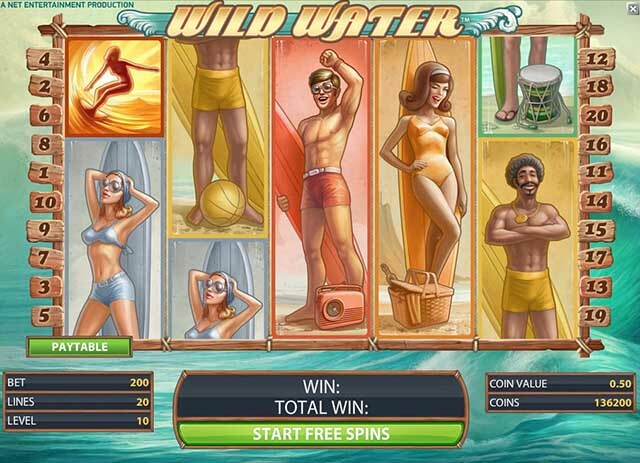 (Press release, 2014-03-25) – Net Entertainment, the world’s leading provider of high-quality online casino games, is making waves with its latest innovative video slot Wild Water™. Tropezia Palace Casino :: Wild Water™ – New slot from NetEnt :: PLAY NOW! A stunning sandy beach lined with palm trees provides the idyllic backdrop in which players are given the chance to dive back into the funky 60’s and 70’s. Rich graphics and a soundtrack similar to Beach Boys make players feel as if they are miles away from everyday life, chilling with their fellow beach bums. There are Wild Substitutions, stacked surfer symbols, Free Spins and two different types of bonus wins. 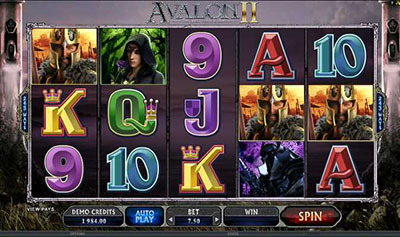 Bonus wins include Surf Team and Surf’s Up, each with its own bet multiplier. When a Surf Team bonus drops on the reels, players discover a massive x200 multiplier. The Surf’s Up bonus win pays x20 multiplier. The chance to catch the perfect point break builds a huge amount of energy on the reels. Each time players do catch a win, a narrated voice calls out surfer style slang to create the ultimate beach experience. For every win, a wave splashes over the winning symbols helping players see what symbols completed wins. 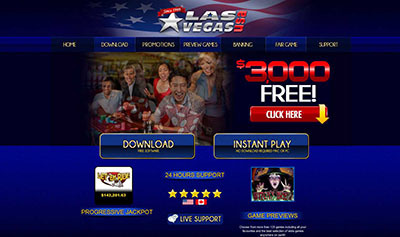 “Players are going to go wild for our latest addition to our superb portfolio of video slots. Our design team has created an innovative offering that brings together the relaxed beach chill and the excitement of huge wins out on the surf.” comments Simon Hammon, Chief Product Officer of Net Entertainment. Wild Water™ :: You can try this NEW Slot game right now at the following casinos: ZonCasino, iGame Casino, Monte-Carlo Casino, Jetbull Casino, Unibet Casino, Vera & John Casino, ComeOn Casino, Mr.Green Casino, EuroSlots Casino, Tropezia Palace Casino and RedBet Casino.